READ Daily Manna Devotional For Champions 16 June 2018 - LEARN MORE! KNOW MORE TO WIN MORE! …..More powerful gems in the next edition of this article/write up. 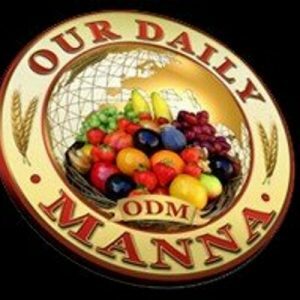 Next Post:Daily Manna Devotional Reading 9 June 2018 – RICHARD BRANSON: MY PROMISED LAND IS NOT DEBATABLE!